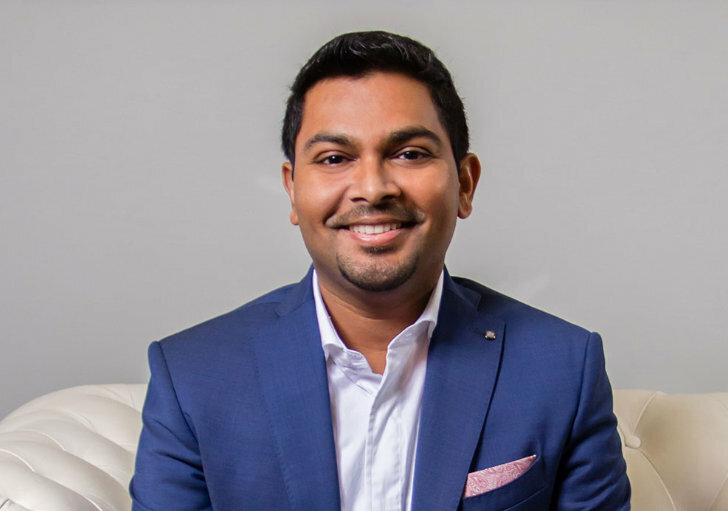 Dr. Paes attended Stony Brook University for his undergraduate studies, where he received his Bachelors degree in Biology. He then went on to attend the State University of New York at Buffalo School of Dental Medicine, where he received his Doctorate of Dental Surgery and graduated with Honors. He completed his General Practice Residency at the VA Medical Center in Northport, NY. 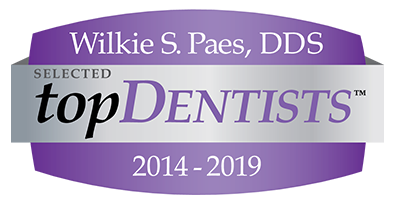 Dr. Paes has been proudly serving the Hudson Valley community since 2006 and is very excited to continue this trend for years to come. He has always taken pride in offering his patients the best technology dentistry has to offer; from digital X-rays, which cuts the radiation down by more than 75% when compared to conventional dental x-rays, to lasers that enhance healing and minimize post-op discomfort. 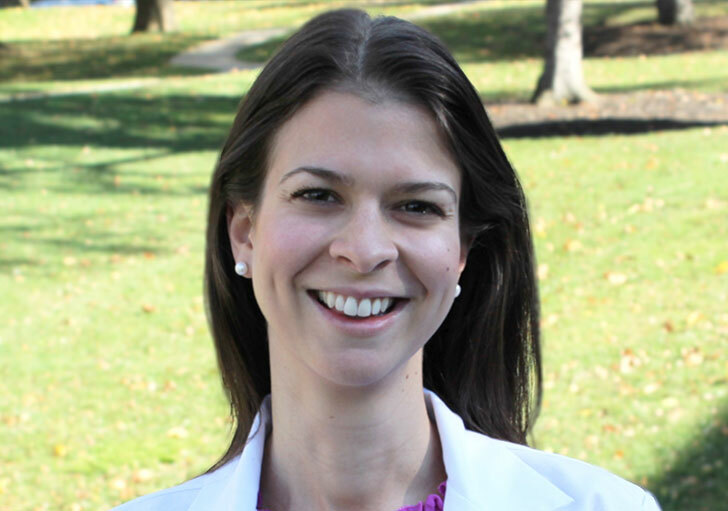 Dr. Sudre received her Bachelor of Arts from Mount Holyoke College and her DDS from NYU College of Dentistry. She then went on to do a 1 year dental residency at the Veterans Affairs hospital in Wappingers Falls, NY. Dr. Sudre is a member of the Academy of General Dentists, the American Dental Association, the Connecticut State Dental Association, the New York State Dental Association, and the Stamford Dental Society. She has taken numerous hours of continuing education courses in cosmetic dentistry, orthodontics, and oral medicine and pathology. She is always interested in forging connections with her patients and making them feel at ease in the dental chair. Dr. Sudre enjoys going on dental outreach trips abroad and mentoring dental students. In her free time, she loves traveling and spending time with her husband and daughter. 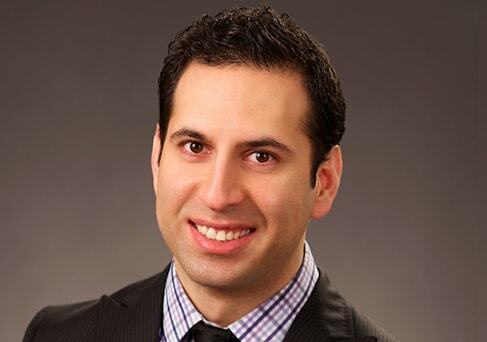 Dr. Kayvan Fathimani is the newest member of our team. He is an Oral and Maxillofacial surgeon with the rare distinction of being one of the few Oral and Maxillofacial Surgeons to be quintuple board certified. He is a Diplomate of the American Board of Oral and Maxillofacial Surgery and an Oral and Maxillofacial Surgery Fellow of the Royal College of Dental Surgeons of Canada. He has the honor of being one of only a few Oral and Maxillofacial Surgeons worldwide to be a Fellow of the International Board of Certification of Specialists in Oral and Maxillofacial Surgery. Dr. Fathimani is a Diplomate of the National Dental Board of Anesthesiology and a Fellow of the American Dental Society of Anesthesiology. As well, he has the honor of being one of only 300 physicians worldwide to be board certified in Aesthetic Medicine. He is a facial trauma surgeon and faculty instructor at Lincoln Medical Center as well as an Attending Surgeon and Instructor at Montefiore Medical Center/Albert Einstein College of Medicine. Dr. Fathimani has particular interest in maxillofacial trauma and reconstructive Surgery. He is one of New York's leading surgeons in treating extensive maxillofacial traumatic injuries and reconstructive facial surgeries. Dr. Fathimani is also highly involved with post-graduate resident training at Lincoln Medical Center and Montefiore Medical Center. Dr. Fathimani practices full scope Oral and Maxillofacial Surgery with expertise in Facial Trauma and Reconstruction, Corrective Jaw Surgery, Wisdom Teeth Removal, Dental Implant and Bone Grafting Surgery, General Anesthesia, Temporomandibular Joint Surgery, Obstructive Sleep Apnea, Oral Pathology and Cleft Lip and Palate Repair. He has placed over 1000 implants and routinely practices complex maxillofacial reconstruction for his patients. He performs Implant Surgery right here at Town Center Dental of Lagrange, while Dr. Paes takes care of all your post-operative procedures.